This episode was pre-recorded to air on KWTF Sonoma County Radio on Tuesday, September 6, 2016. It is my very unique and personal tribute to Gene Wilder, may his comedic genius rest in power, always. Thanks for listening! Don’t forget to stay connected on all the social media places! Twitter, Facebook, Pinterest, SoundCloud, and on Stitcher. And please support KWTF! Without this DIY Community Radio, I would have no ship in which to sail. Just $10 a month can mean the difference between staying afloat and sinking! This episode was pre-recorded for airing on KWTF Sonoma County Radio for December 8, 2015. In this episode, we figure out how to make it through this year, even if it kills us. I also read The Hard Romance of Grief by Mark Liebenow. This episode was pre-recorded for airing on KWTF Sonoma County Radio for October 20, 2015. 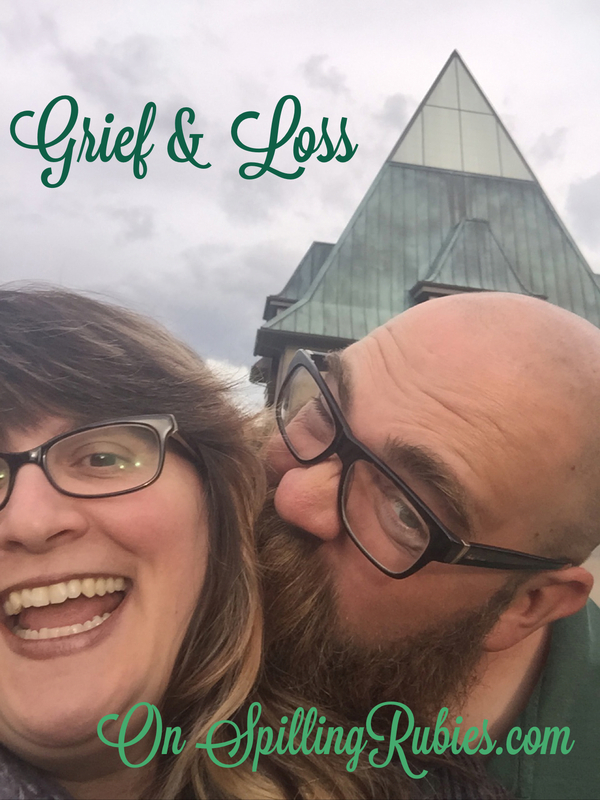 In this episode, we catch up with what has been happening in Tristy’s life, which includes a lot of grief and loss.